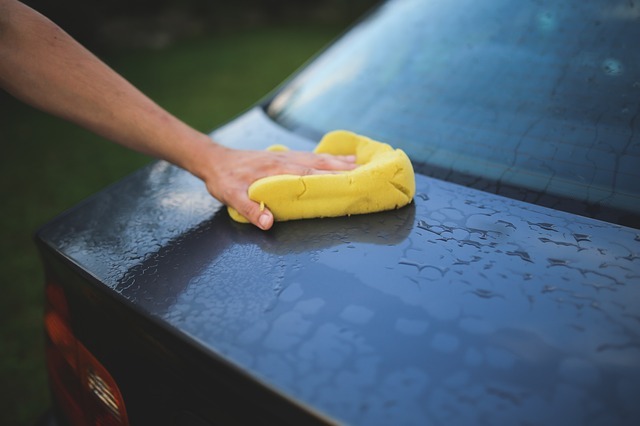 The organic way to wash your car is really easy and cheap! One of the best things about natural cleaning is that you have all needed products in your home. You can use all of things that are needed to clean house. It’s another way to save Earth!